Ash and Pikachu are invited to a Pokemon party on a cruise ship. Cool, right? Not! They've been tricked by the evil Team Rocket, who plan to steal all the Pokemon on board. Things get worse when the ship sinks, and the survivors end up lost in a strange land - filed with monster-sized Pokemon! Will the castaways find their way home? 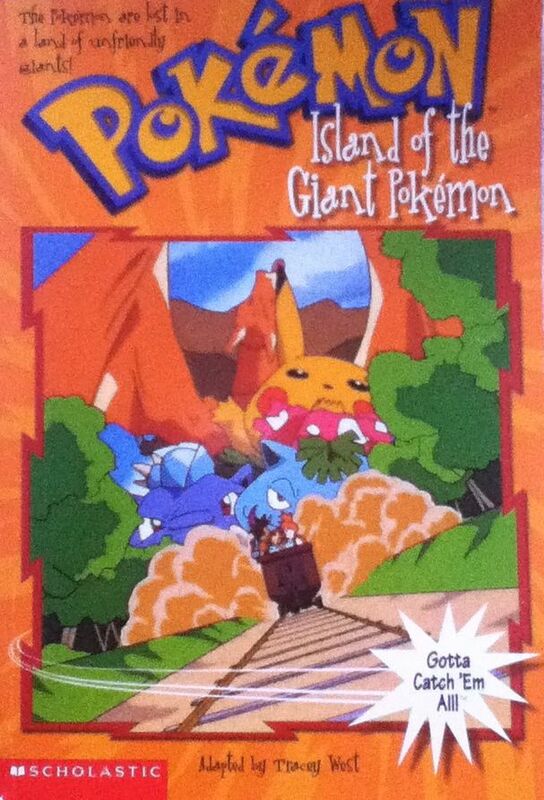 Or will they be stranded forever on the Island of the Giant Pokemon?